Afro-Cuban meets classic standards with new flavor and nostalgic old-school soulful sounds blended together with ear-pleasing appeal. 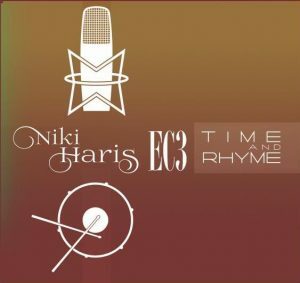 This describes the tastefully done project, Time & Rhyme by EC3 and Niki Haris! 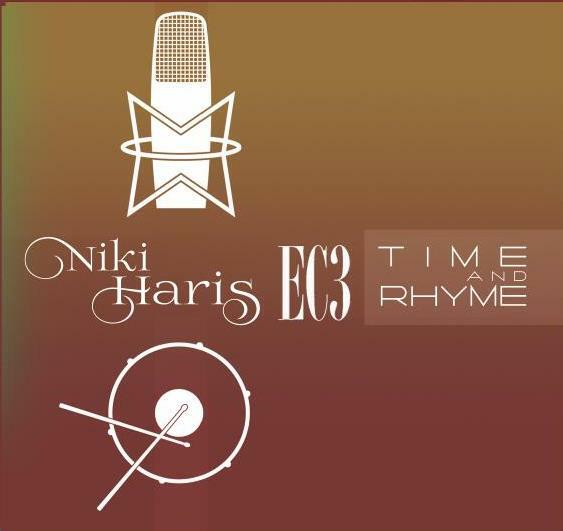 EC3 is (time) and Niki Haris is (rhyme). These two seasoned and diverse artists are bringing together a rich, unique combination of music for listeners who loves jazz, classic standards and Afro-Cuban music! 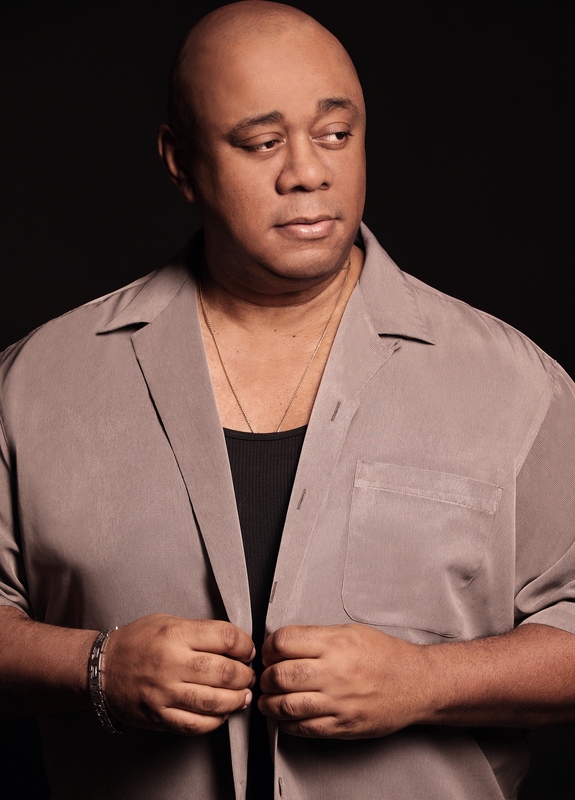 EC3, is a accomplished Drummer who has performed with the Las Vegas Symphony, the Caesars Palace Orchestra, Harrah’s Reno and Tahoe Orchestras. Was also Music Director for Songstress, Loretta Holloway for 12 years; opening for Jay Leno, Bill Cosby, Whoopi Goldberg and host of other greats! EC3 CDs: My Romance with Rhythms, Her Eyes at Sunset, It’s All About the Rhythm,” My Rhythmic Point of View and Time & Rhyme. Niki Haris is a multi-talented artist with music and film credits. She’s the daughter of legend, jazz pianist, Gene Harris. Niki has been touring and recording for 18 years with Madonna and also worked with other artists such as Ray Charles, David Sanborn, Patrice Rushen, Luther Vandross, Whitney Houston and much more! Her vocal film work and is also featured on soundtracks of DreamWorks, The Big Green, Coyote Ugly Disney’s, Anastasia and Fox series, Dark Angel.